Here's what Global Citizens are up against. 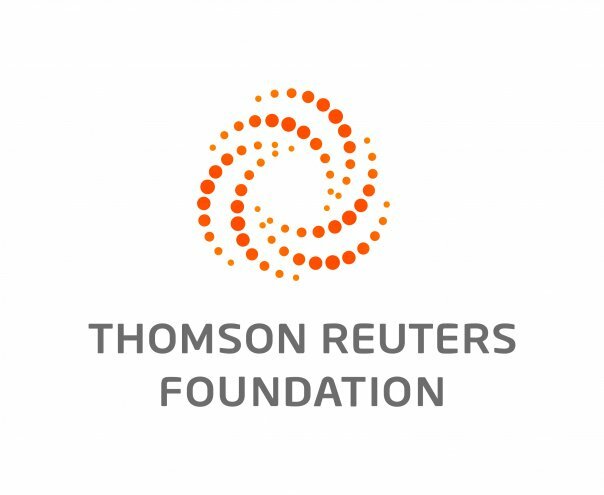 ROME, Feb 22 (Thomson Reuters Foundation) - Major transformations are needed in how food is grown and distributed if the world is to meet the challenges of climate change, population growth and pressure on natural resources, the U.N. Food and Agriculture Organization (FAO) said on Wednesday. In a report, the agency warned that world leaders would not meet a goal to end hunger by 2030 — as part of an ambitious development agenda agreed in 2015 — if urgent steps were not taken. 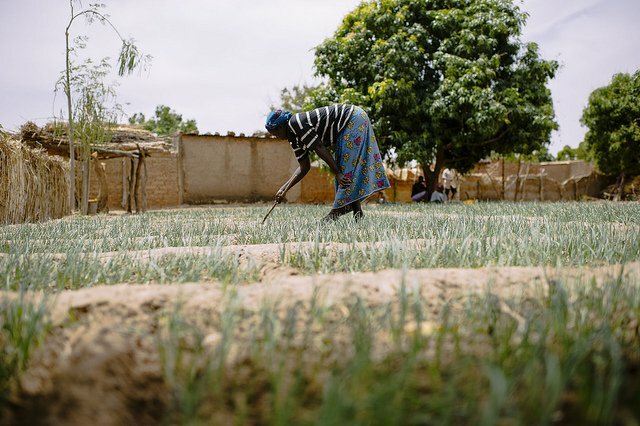 "Global food security could be in jeopardy, due to mounting pressures on natural resources and to climate change," FAO's director general José Graziano da Silva said in a statement. — The world's population is expected to reach almost 10 billion by 2050, two thirds of which will live in cities and urban areas. — Additional investments in agriculture of $265 billion a year are needed to eradicate hunger and poverty by 2030. — At the current rate of progress some 637 million people, mainly in sub-Saharan Africa and South Asia will still not have enough to eat in 2030. — Expansion of agriculture land continues to be the main cause of deforestation, with almost 50% of forests that once covered the planet now gone. — Agriculture is responsible for 70% of all water used and almost half of rural populations worldwide live in river basins classified as water scarce. — Unsustainable farming practices have contributed to land degradation, which affects 33% of farmlands around the globe. — Global-warming emissions from agriculture, forestry and land use almost doubled over the past 50 years and now account for more than 20% of the total. — Climate change is expected to affect crop yields, increasing the frequency of floods and droughts and resulting in ever-erratic rainfall. — Due to population growth, the world will need to produce 50% more food, feed and biofuel by 2050 to meet demand. — An estimated 1.3 billion tons, or about one third of all food produced globally for human consumption is lost or wasted every year.